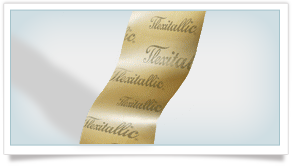 Grafoil flexible graphite is a superior performing packing and gasket material. It is the first fluid sealing material made exclusively from natural graphite flake. As a result, its resistance to corrosion, aggressive chemicals, heat and fire...make it a critical sealing solution for a variety of applicatons. 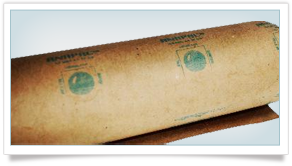 Its high degree of chemical compatibility makes Grafoil inert to most chemicals and gases. It provides an excellent seal even after continuous exposure to the elements. 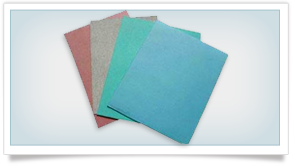 Grafoil flexible laminate made form material typically 98% graphite. 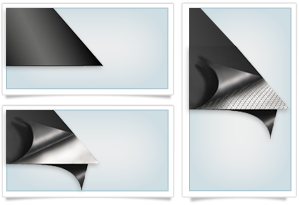 Grafoil flexible laminate with flat 316/31 6L stainless steel insert (0.002 thick") made of material usually 98% graphite. 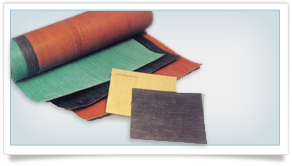 Grafoil flexible graphite laminate made from material typically 98% graphite. Grafoil flexible graphite laminate made with GTB mechanically bonded to both faces of a 316 or 316L stainless steel tang insert. Standard Widths: 12", 24", 36", 48". 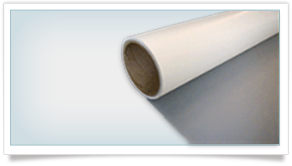 Other Widths Available up to 72"
Thermoseal® soft-chem® expanded PTFE sealing material provides excellent corrosion resistance and impermeability along with superior creep resistance and sealability for use in all types of applications. 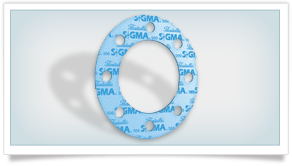 The material's high compressibility enables it to deform under load and conform to irregularities in flange faces for a tight seal with low, minimum sealing stress. 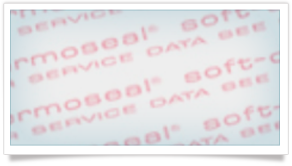 Standardizing with it also helps to reduce maintenance, simplify inventory, and save money.